As the coverage of “America’s Worst Charities” spreads, Florida’s top charity regulator told the Tampa Bay Times that he would push for sweeping reforms to crack down on charities that spend most of their money on professional solicitors instead of on people. Adam Putnam, state commissioner of agriculture and consumer services, said his proposals were prompted by a yearlong investigation by the Times and the Center for Investigative Reporting. Putnam told the paper that he would ask state lawmakers to support a series of changes that could have widespread impact on those Florida nonprofits that rely heavily on telemarketing, including increased fines, mandatory background checks for telemarketing employees, and a requirement that charities spend at least 25 percent of donations on those in need. Putnam said he might also propose giving Florida regulators the power to deny licenses to charities or solicitors banned by other states. And he wants the right to suspend charities immediately once his office identifies fraud. Ken Berger, president and chief executive of Charity Navigator, applauded Putnam’s suggestions, saying they could be effective in curbing abuses. 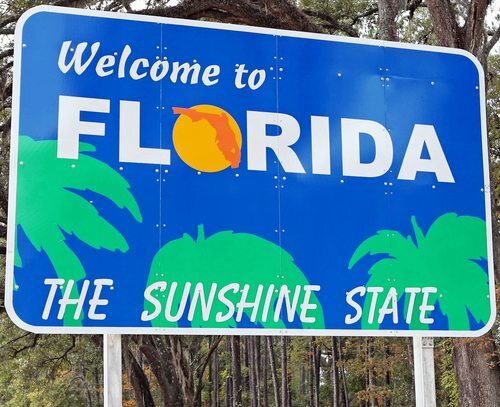 Putnam’s proposals emerged from an agency review of Florida’s charities laws, prompted by an investigation by the Times and CIR, which published their findings in June in partnership with CNN, which has given the issue a high profile nationally.